Reliabilityweb.com® is 100% independent and the sole producer of MaximoWorld. 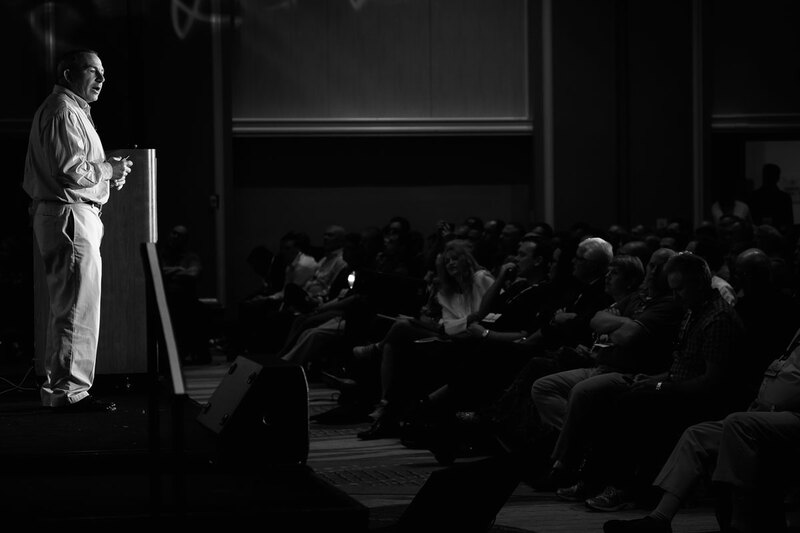 Knowing how many choices there are for conferences and training events to choose from, the community response to an independent voice and source of solutions has been nothing short of phenomenal with over 550 attendees in 2017 and over 1,100 attendees in 2018. Heading into its 18th year, MaximoWorld 2019 promises to deliver the best event yet! Reliabilityweb.com is a respected brand who stands behind our events with an industry best. 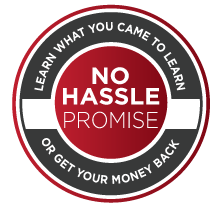 100% No Hassle Guarantee: Learn what you came to learn or get your money back – no hassle! The Internet of Things (IoT), artificial intelligence (AI), machine-assisted maintenance and remote monitoring are transforming how organizations manage assets. Reliabilityweb.com research shows that robust asset management processes, combined with world-class technology provides competitive business advantages for learning organizations. Simply put, organizations that master asset knowledge will gain from higher production and increased mission delivery, lower costs, increased safety and enhanced environmental sustainability. 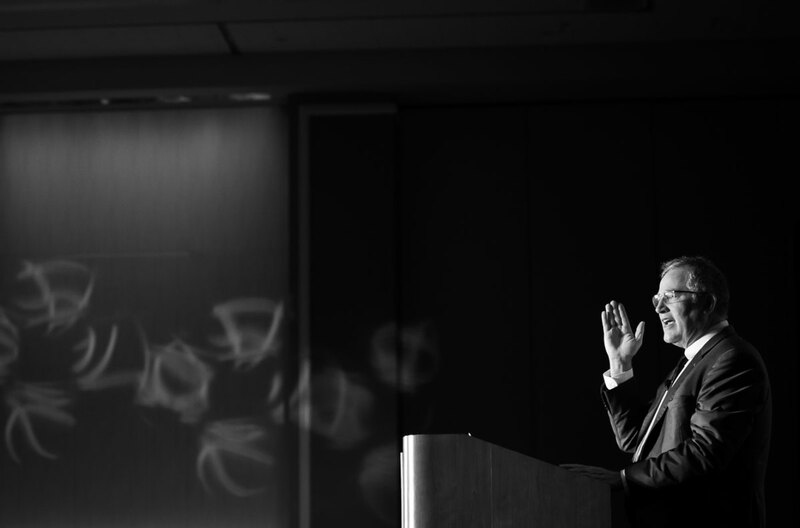 As the pace of Industry 4.0, IIoT and digital transformation increases, MaximoWorld Asset Knowledge Leadership Conference is a community of knowledge created to address challenges and opportunities around enterprise asset management (EAM) technology. All of this is based and enabled by Uptime® Elements – A Reliability Framework and Asset Management System™ process to create world-class asset performance. …Plus, a mix of business executives, technical users, functional users and process experts from a variety of industries. 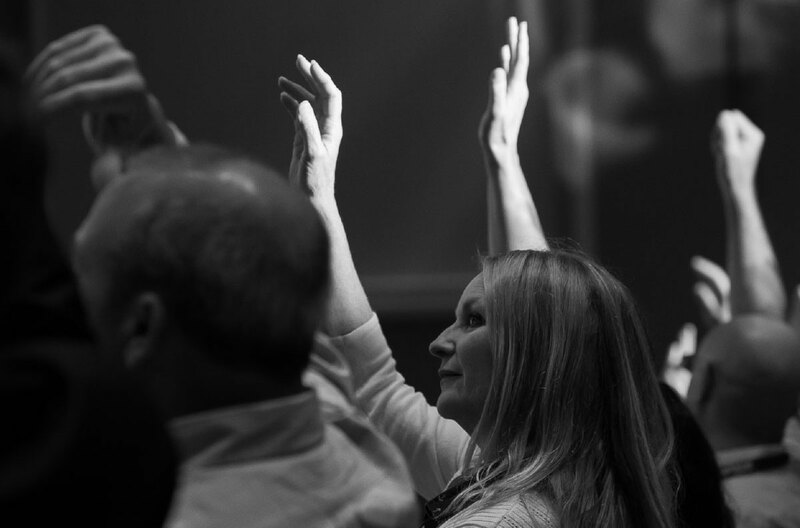 Participants can join a Community of Practice (CoP) for Benchmarking Best Practices and the 2019 MaximoWorld Awards. And let’s not forget the legendary MaxStock™ celebration with music, dancing, food, drinks and an incredible sharing community! Reliabilityweb.com®, Uptime®, MaxStock™ and Reliability Framework and Asset Management System™ are trademarks and registered trademarks of Reliabilityweb.com in the U.S.A. and several other countries.